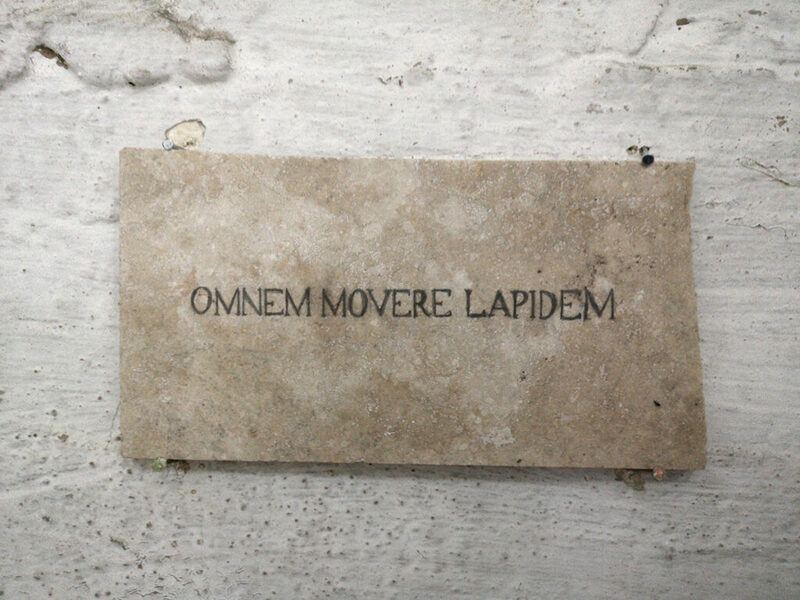 « Omnem Movere Lapidem » is the latin original sentence that gave birth to the expression « Leave no stone unturned ». 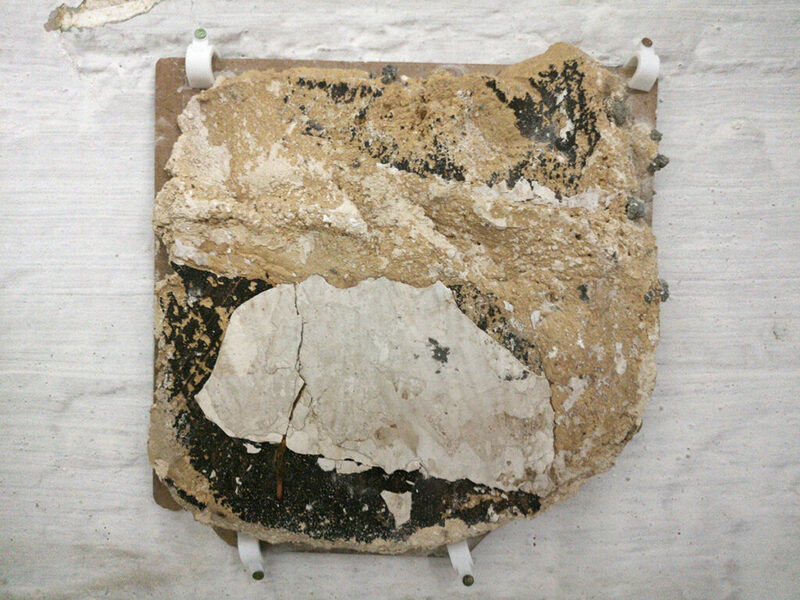 This piece is a semi-ready-made sculpture in the way that I found both parts in a bin (I wrote the text). 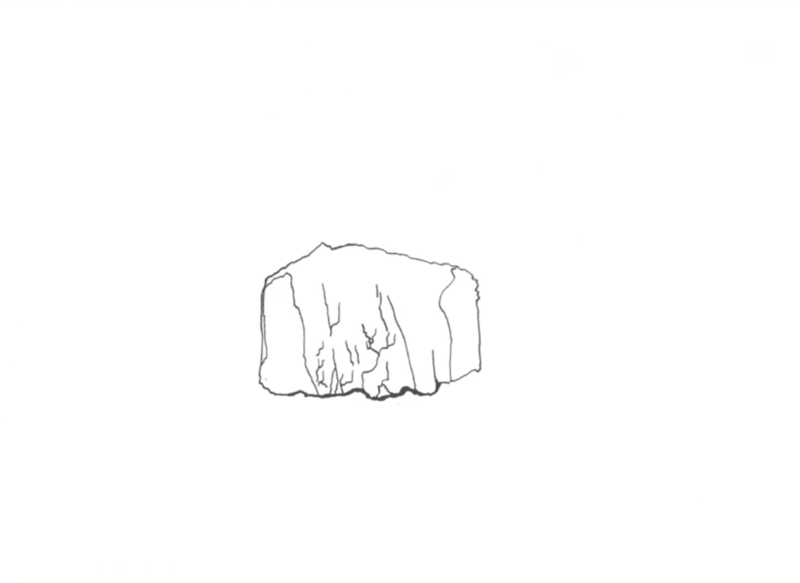 I was looking for some free material and suddenly, looking behind a tale, I found this beautiful picture that in my eyes were representing a white stone and at the same time a cloud. The picture reminded me another artwork of mine « La respiration des pierres » where I drew hundreds of times a single stone. And that one had the exact same shape. It appeared like the missing link between several of my artworks. I took it as a divin sign. And decided to remind everyone that every piece of stone can hide a treasure.